Homebuyers should always verify major work done in a home they are interested in purchasing to make sure the work was done with permits. Many homebuyers may also have grand plans of decorating and remodeling their newly purchased home after their close and need to be aware of building and construction permit requirements. Some contractors and homeowners may choose to do certain work without permits for the sake of saving time and money. Many Homeowners may not even be aware of the requirement for obtaining permits when improving a home. However, failure to get the proper permits could result in having to undo the work or face hefty fines and inspections. Homeowners who are planning on doing work on their home should call their local permitting office to determine if a permit is needed. In general, work that involves changing the structure of a home, adding a new electrical panel, additions to a home, changing out the HVAC, installation of decks, changing the size of a septic system, increasing the size of the water main feed line, major electrical and major plumbing jobs all may require the homeowner to apply for the right permit in order to get the job done legally. The permitting process requires inspections of any work being done. Inspections can happen before the work begins, during the construction phase or remodeling process, and after the work has been completed. 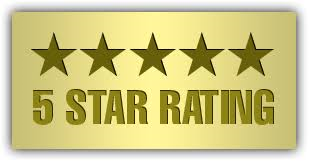 Local inspectors who inspect and issue certificates for the inspections are trained and knowledgeable in the area they will be inspecting and will make sure that all construction and installations are done according to required standards. City and county building departments have two main goals in issuing and requiring building and construction permits. First, it is a safety issue and the government wants to ensure that all work is done per code and there are no safety issues. Secondly, building and construction permits cost money and permits are a revenue source for the city or county. Whenever there is a permit taken out and major improvements are done to a particular property, the value of the home increases. With increase property values comes higher property taxes, which means more revenue to the government. Some home projects that may not require permits include remodeling projects that are more cosmetic in nature and that don’t involve major major plumbing projects, rewiring projects, or relocation of walls and supports of a home. A simple kitchen remodel that only involves installing new cabinets and replacing appliances, for example, may not require a permit. However, since each city and locale may have different permit requirements, it’s always best to check with the local building department and find out what types of work need and don’t need permits. Many permit officers are happy to discuss permitting issues ‘anonymously’ as a way to circumvent code violations. Even if you are planning a DIY home project and are licensed to do so, you may still need a permit before you can do the work legally. Permits do also require that certain work only be done by someone licensed in the particular trade or profession. Electrical work, for example, must be done by a licensed electrician and HVAC work must be done by a licensed HVAC installer. Work done by unlicensed contractors could result in the certifications being denied until a licensed professional inspected and approved of the work. When the time comes to sell a home, savvy homebuyers will be asking about changes to the floor plan of a home and whether or not the changes were done with a permit -- in accordance with local and national building standards. Home inspectors are also trained to recognize changes to floor plans and additions to a house and many will recommend that the buyer asks about permits. 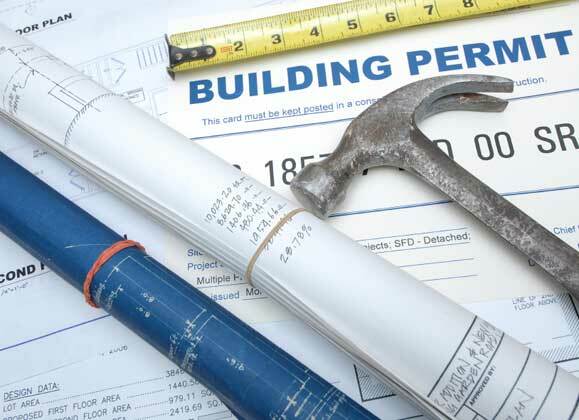 Permits generally are public record and homebuyers can check with their local building department to see if permits were requested when a remodel or addition was done. Lack of permits can cause a buyer to walk away from the purchase because they may have to deal with the building department and the lack of permits after they buy the home which can turn into a costly expense. 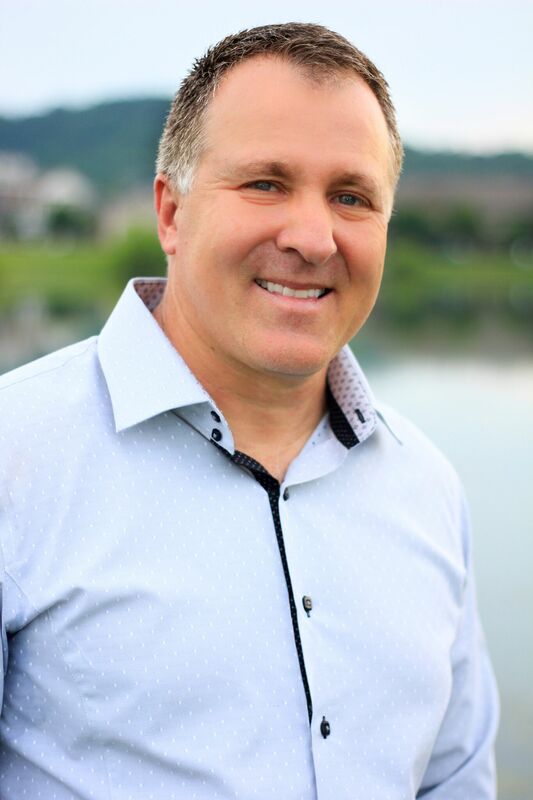 With over 25 years combined experience in real estate and the construction Industry, Nashville REALTOR® - Brian Patterson has developed a reputation for being an agent that knows home construction and what to look for when buying or selling real estate. 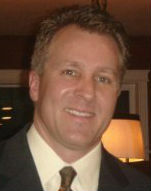 Brian offers in-depth knowledge of the local market and thoroughly enjoys helping his clients get into the right homes that best meet their needs. Brian understands that feeling good about the community you live in can be just as important as selecting the right home and as a local expert, Brian can help you find the right neighborhood or subdivision for you and your family. For more information about Nashville homes for sale, please give Brian Patterson a call today at 615-438-4941 or fill out the online contact form, and he will be more than happy to answer any questions you may have!